The National Taxation Bureau of the Northern Area, Ministry of Finance (NTBNA) indicated that in order to lower operational costs, multinational groups are prone to using lower interest rates to borrow/lend funds among related entities. The setting of interest rates, however, should consider the issue of whether the rate is reasonable or not. In order to determine whether the rate is reasonable, the companies must report the interest income according to the Regulations Governing Assessment of Profit-Seeking Enterprise Income Tax on Non-Arm's-Length Transfer Pricing, instead of by Paragraph 2, Article 24-3 of the Income Tax Act. The Bureau gives an example of Company B’s lending funds to Company A in Korea, based on the lending base rate of the Bank of Taiwan on January 1, 2014 with an interest rate at 2.896%. Company B reported approximately NT$50 million interest income from loans to Company A. The Bureau, however, discovered these two companies are related entities. 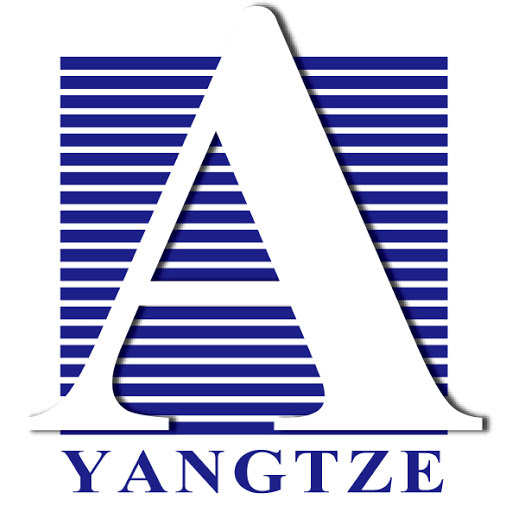 According to the Regulations Governing Assessment of Profit-Seeking Enterprise Income Tax on Non-Arm's-Length Transfer Pricing, the Bureau adjusted the interest income to approximately NT$70 million, based on the interest rate of Company B borrowing money from a non-related company and Company A’s credit rating at the public database. The above case was approved by the Ministry of Finance in accordance with Article 43-1 of the Income Tax Act. The Bureau further reminds profit-seeking enterprises to be aware that the transactions of business activities between related entities should follow the Regulations Governing Assessment of Profit-Seeking Enterprise Income Tax on Non-Arm's-Length Transfer Pricing, or they may be pursued for payment of tax for any violation of the rules governing arm’s-length interest rates. For more information on relevant aspects of this issue, you may visit the website of the Bureau at http://www.ntbna.gov.tw/ or use our toll-free service at 0800-000321.